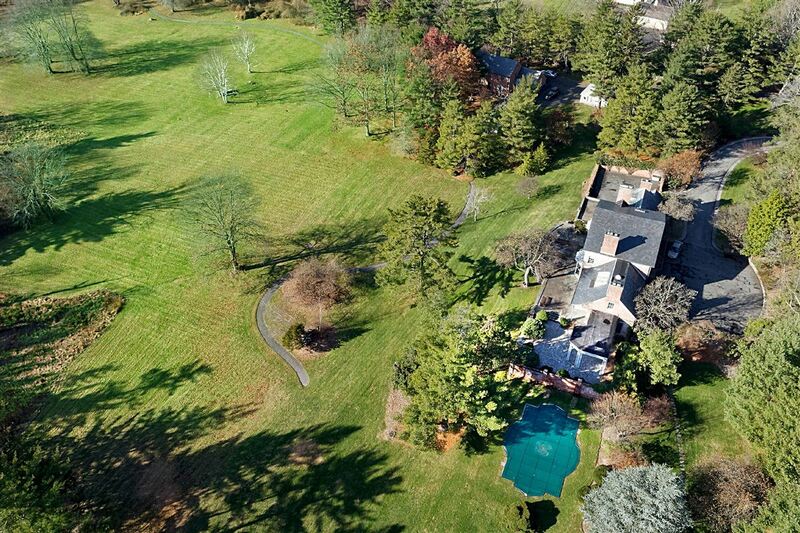 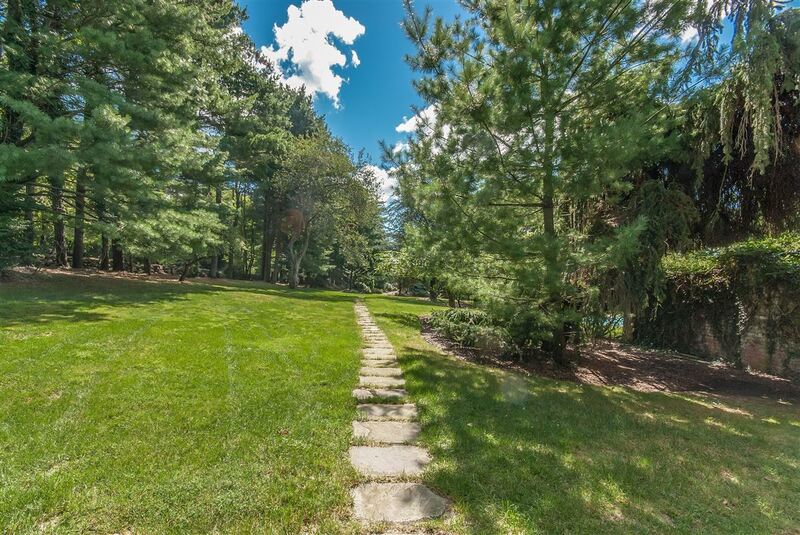 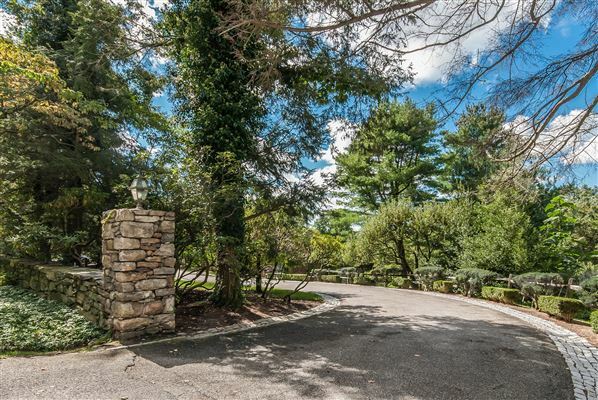 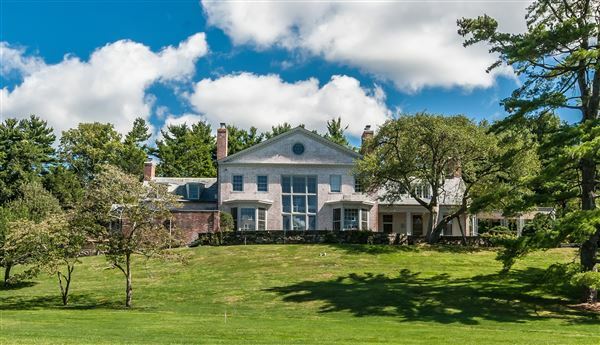 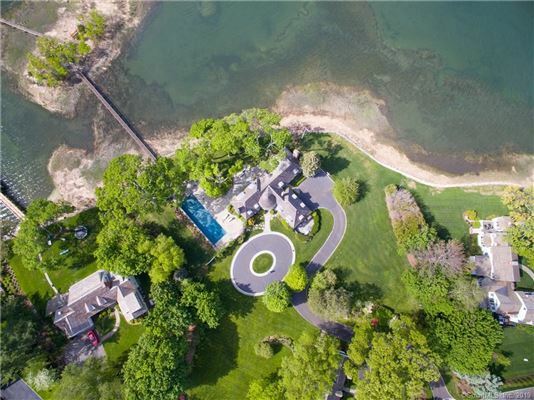 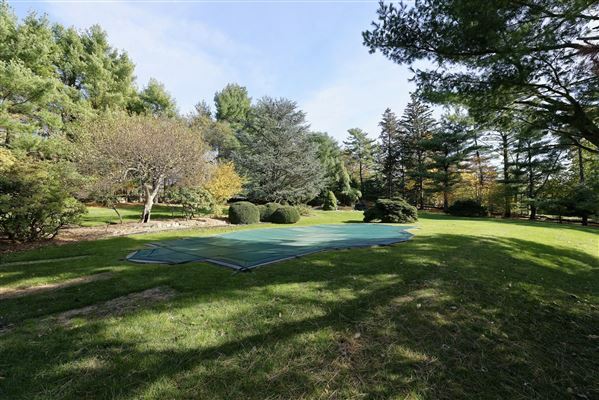 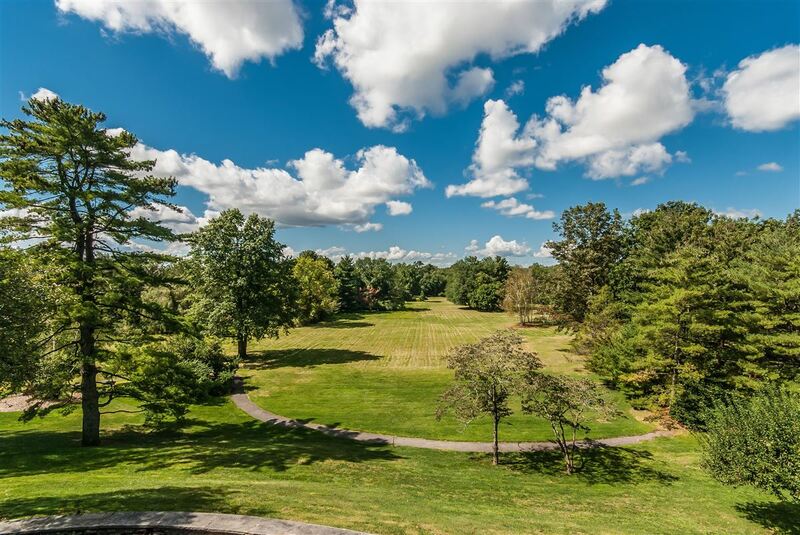 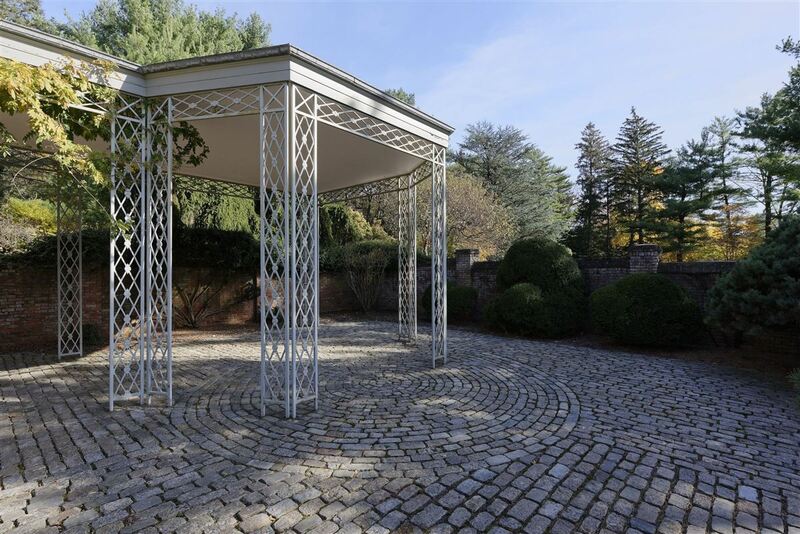 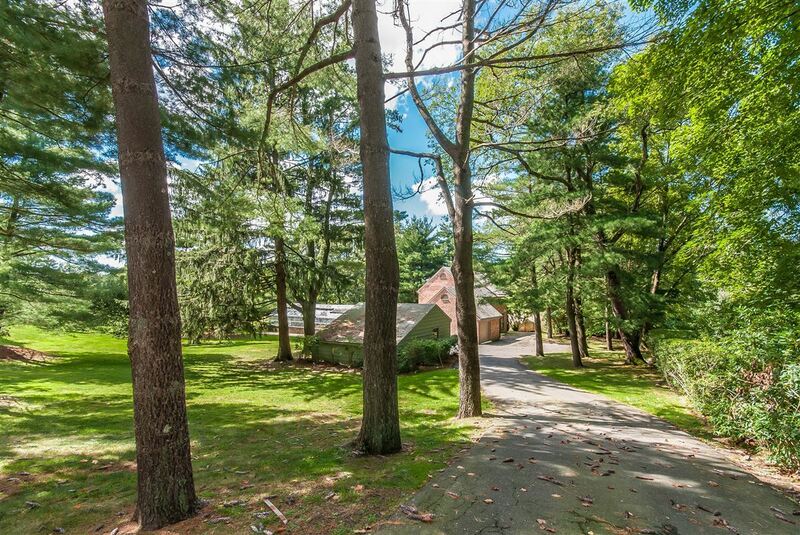 Extraordinary 11 acres in Mid-Country Greenwich on Round Hill Road. 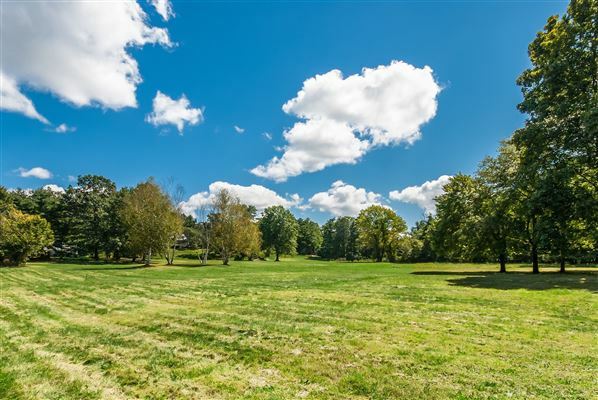 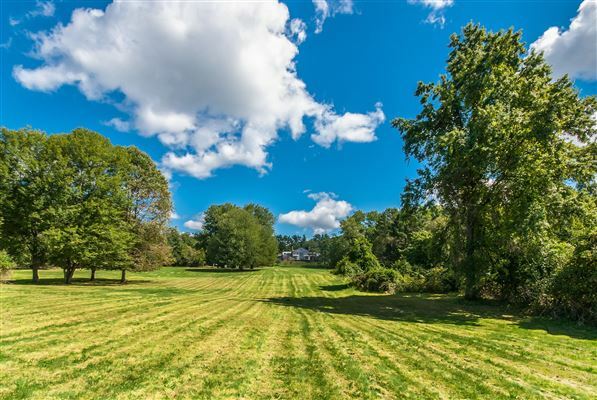 Amazing western views of open sky, grassy meadow and mature specimen trees. 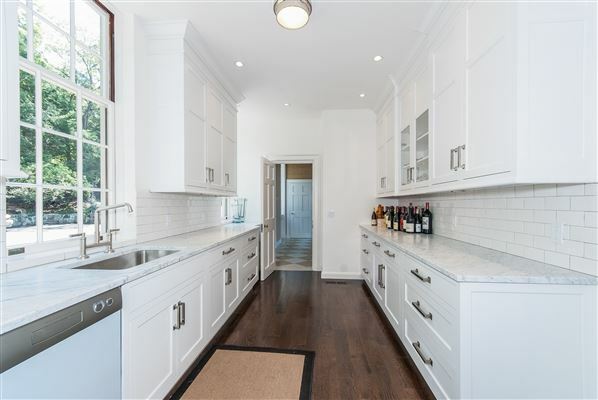 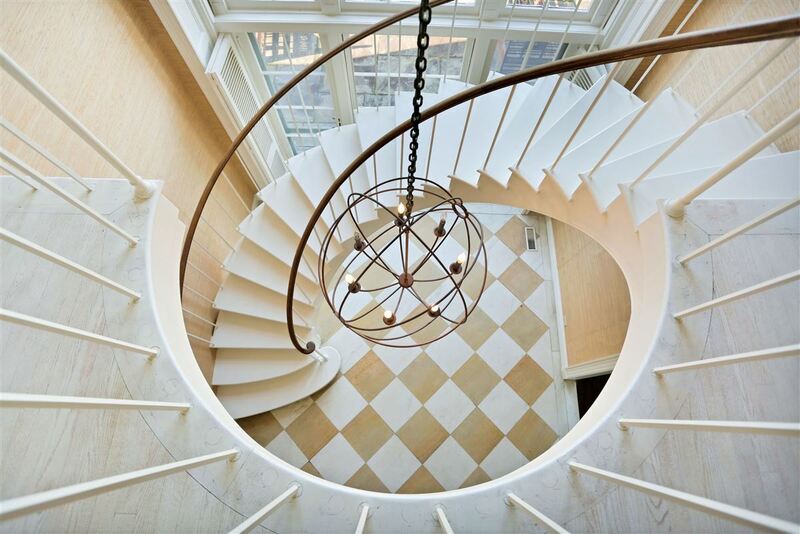 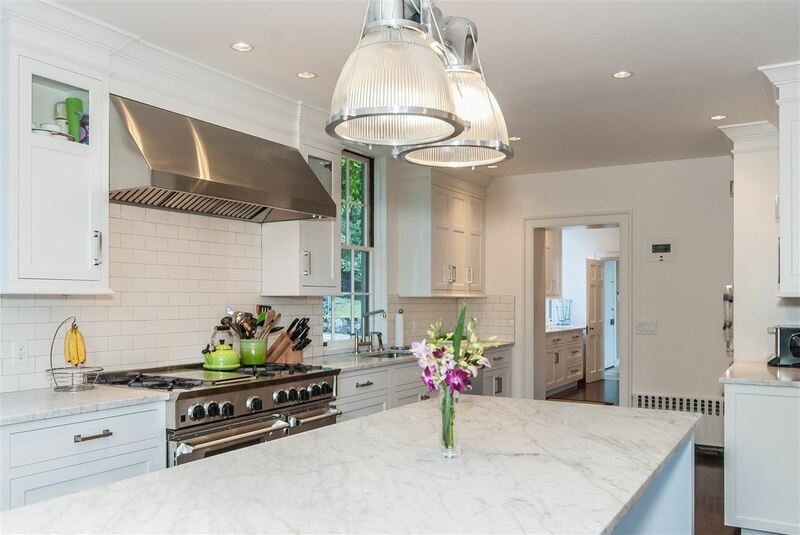 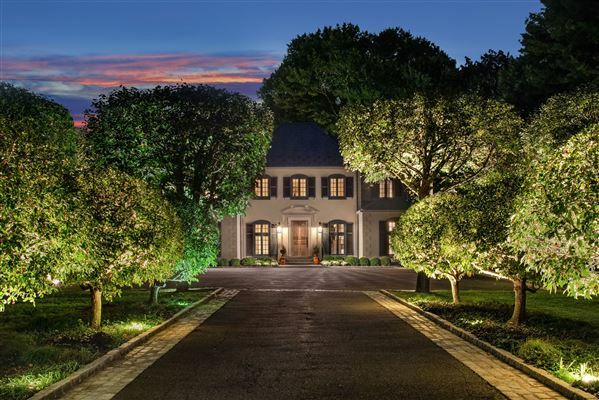 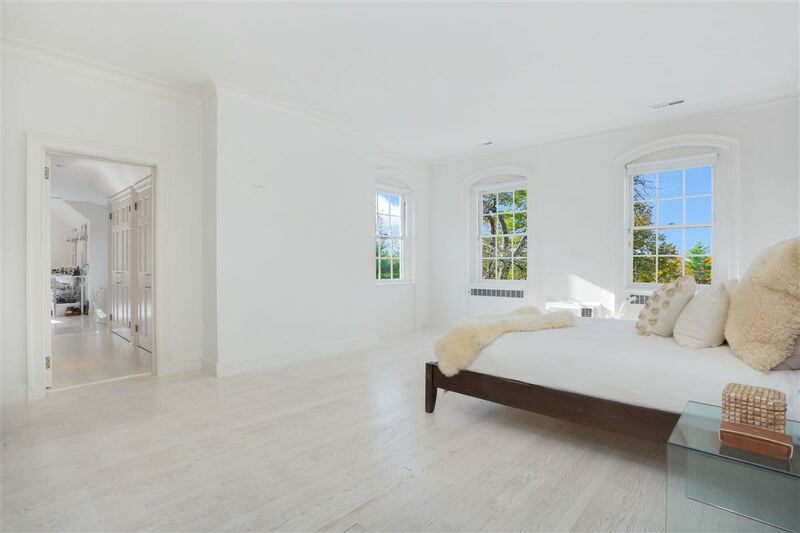 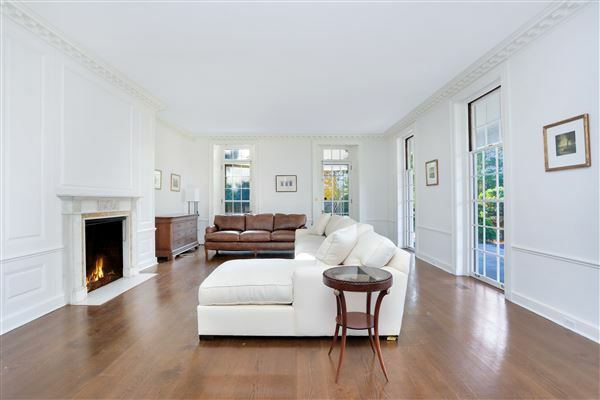 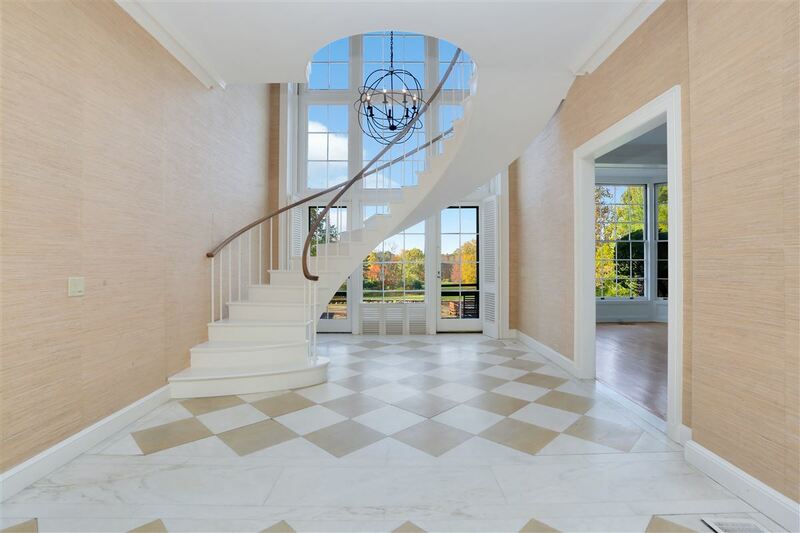 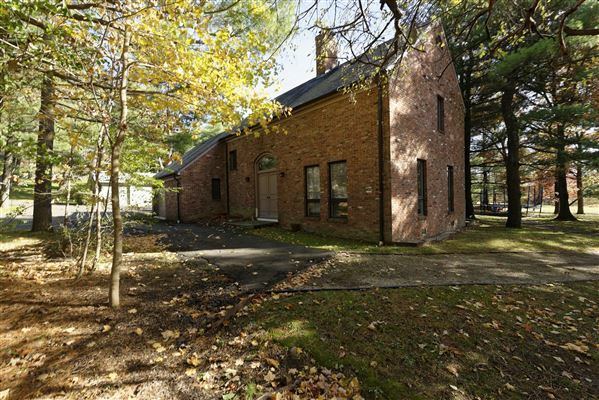 Existing home has elegant formal rooms, five bedrooms, renovated kitchen and gorgeous master bathroom. Property also includes heated pool, two bedroom cottage with garages and greenhouse. Possible three-lot subdivision. 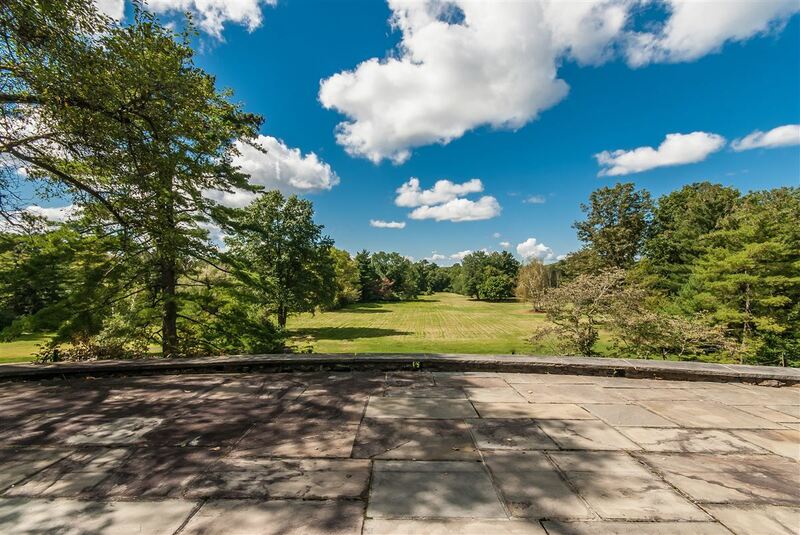 Create your own estate or enjoy the existing natural splendor.